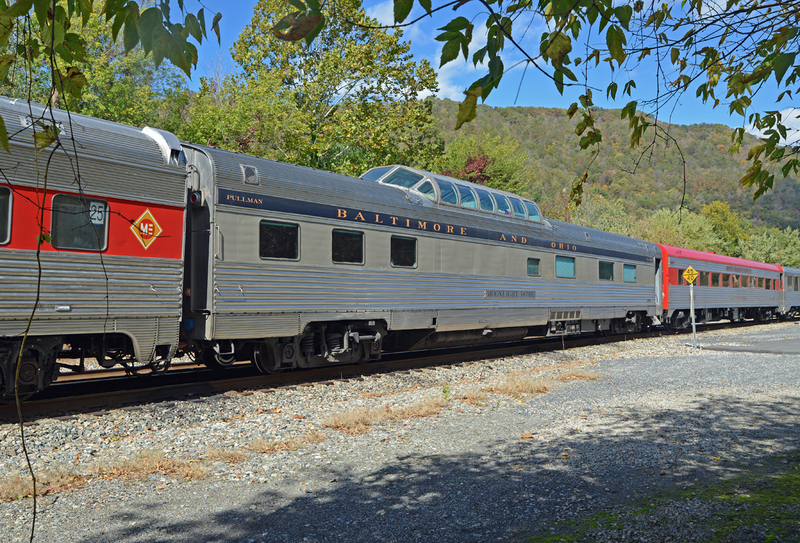 This Spring we will be operating an exciting private railcar tour of upstate New York and Quebec! for Albany, New York. This route hugs the shores of Lake Erie and Mohawk river. 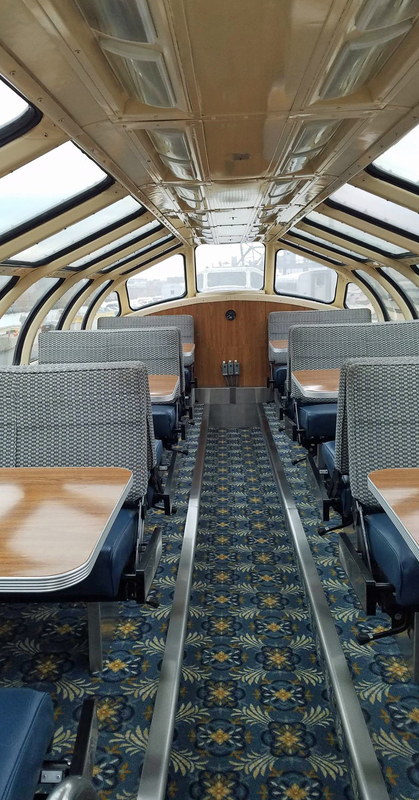 After laying over a night in the New York Capitol, we will be added to Amtrak’s Adirondack for Montreal. This route follows Lake Champlain and is one the East’s scenic wonders! We will spend time in Quebec City, Montreal and Ottawa! MONDAY May 14th Today we will depart Chicago behind Amtrak train #48. TUESDAY May 15th Breakfast will be served this morning as we approach Cleveland. The Lake Shore Limited operates much later than it used to which affords a daylight trip from near Toledo all the way to Albany. Lunch will be served mid day. We are scheduled to arrive into Albany at 2:55 PM. 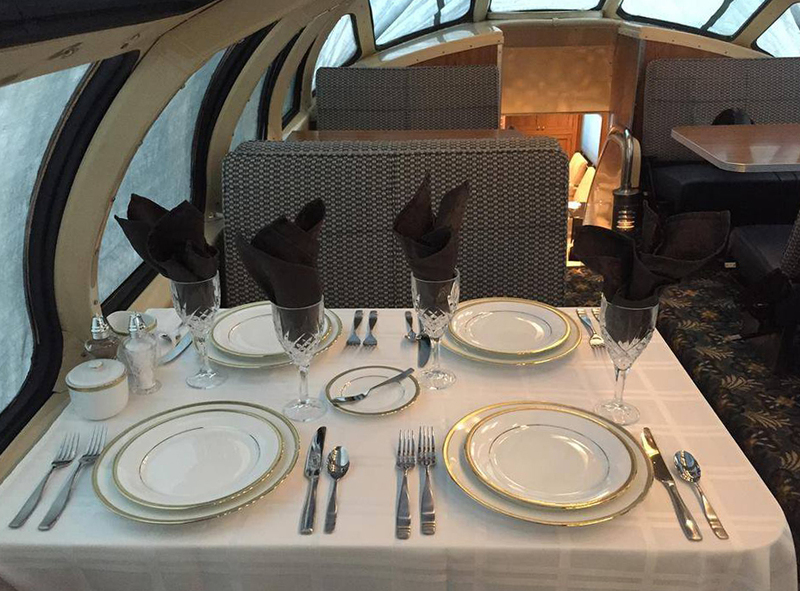 There will have a light meal available onboard the cars this evening for dinner, however we would strongly encourage you to check out the city and enjoy one of the local offerings. Overnight parked in Albany, NY. WEDNESDAY May 16thThis morning we will have coffee and a continental breakfast available in the Moonlight Dome. 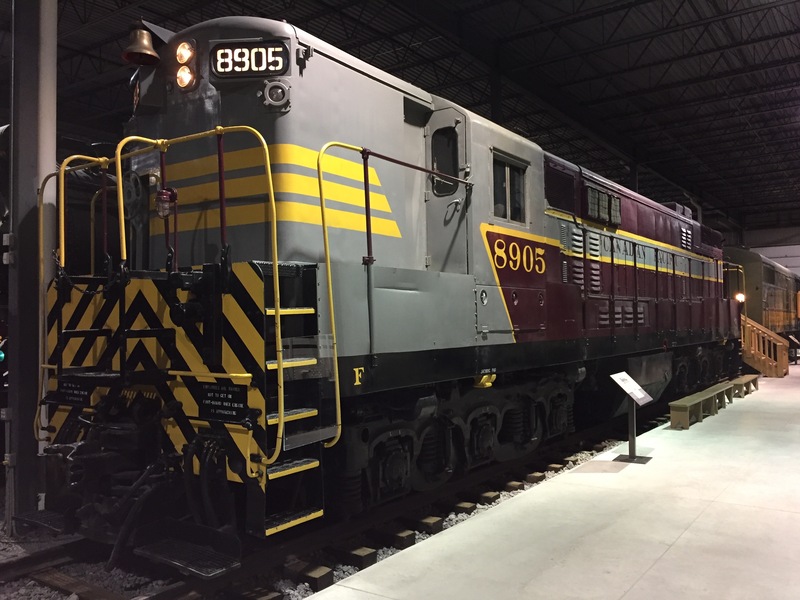 The railcars will be added to Amtrak’s Adirondack at 10:45 AM. After that we will begin travelling north towards Montreal. Lunch will be served onboard as we skirt the gorgeous shore of Lake Champlain. Customs and border control will come through at 5:45 PM before we arrive into Quebec and subsequently Montreal. 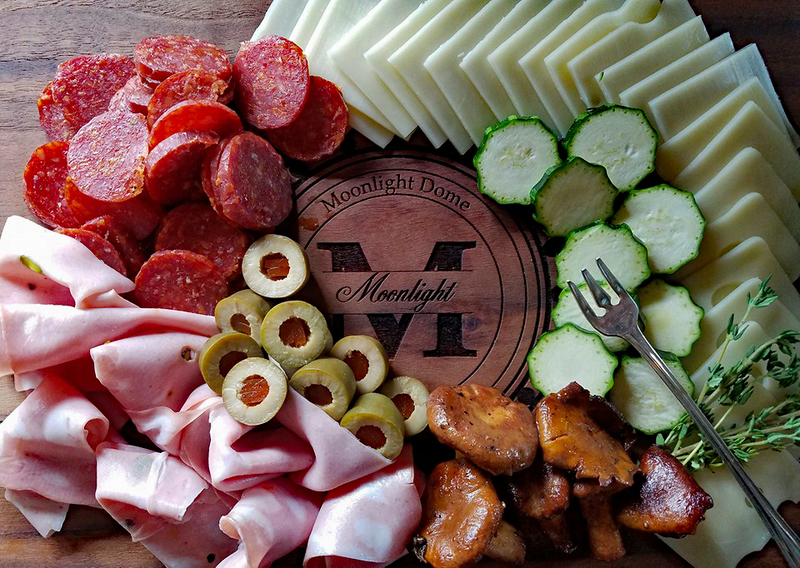 We will have Appetizers and Snacks available in the lounge, however dinner is on your own upon arrival in Montreal. Montreal has some of the best restaurants in the world and we would be happy to help you locate one of your liking. Overnight onboard the cars. Transfer to a hotel (This is due to VIA RAIL not allowing guests onboard private cars except Fri-Mon in Gare Central). I would suggest packing a small suitcase for two nights away from the train cars, you may leave your larger cases onboard for when you return. 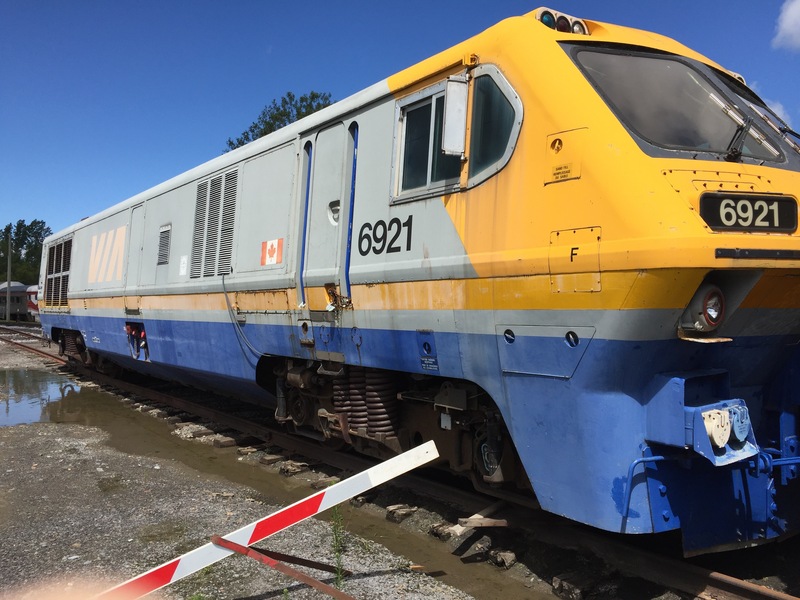 THURSDAY May 17th This morning we will meet at Gare Central at 8:00 AM for our VIA RAIL trip up to Quebec City, this trip will be onboard VIA Rail Train #22. 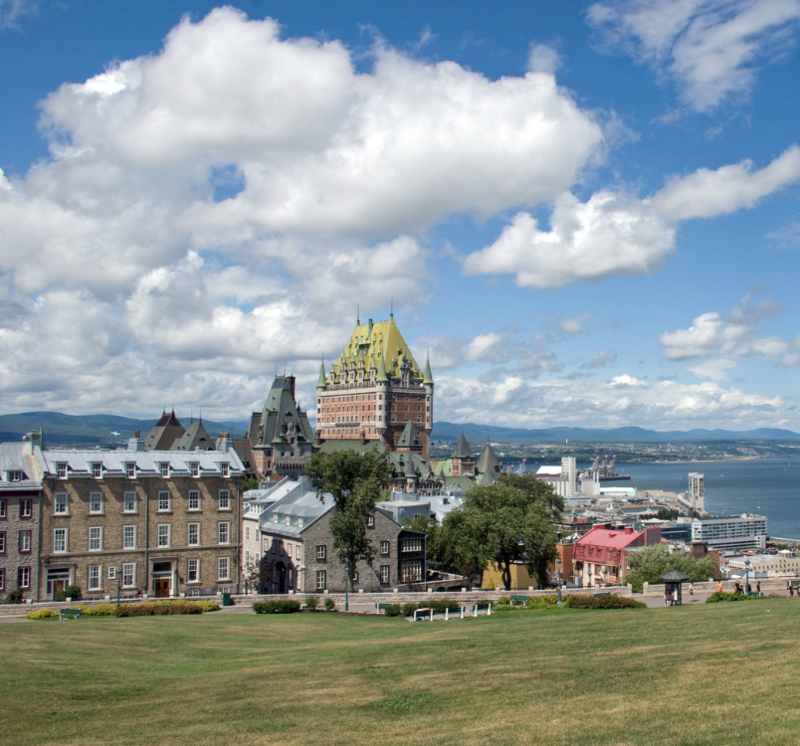 I will lead a guided tour of Quebec City this afternoon, the rest of the day is on your own. We will stay at a hotel (most likely the Le Concorde) in Quebec City for the night. You will be need supplies for a one-night stay in Quebec City. 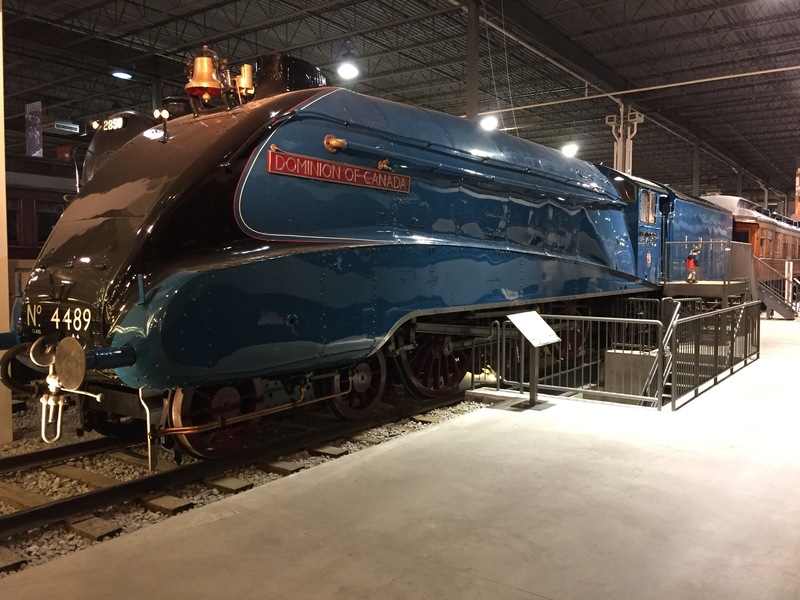 FRIDAY May 18th Today you are on your own to explore Quebec City, we will meet back at Gare du Palais (VIA RAIL STATION) at 5:00 PM for our 5:45 PM VIA Rail train #29 back to Montreal. Upon arriving back at Montreal, you may re-board the private cars. SATURDAY May 19th Today we will have continental breakfast available in the dome. The rest of the day you are on your own to enjoy the city. 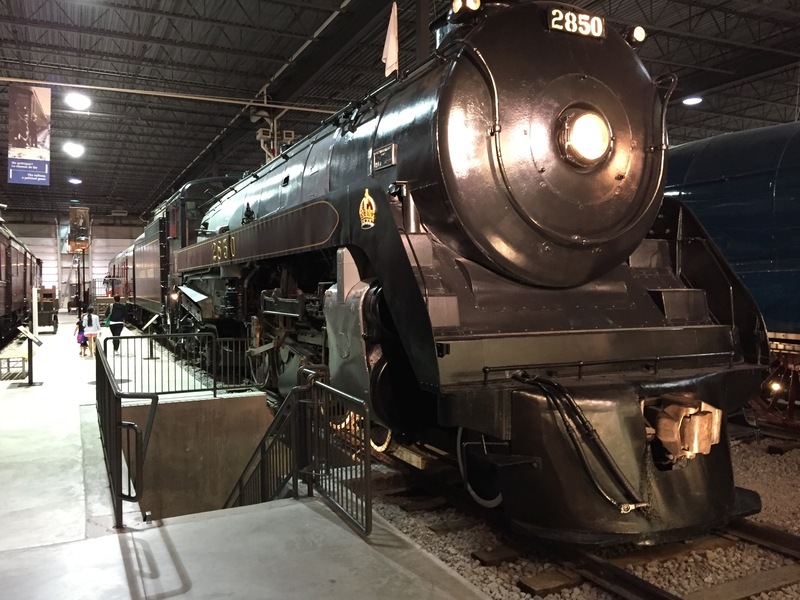 I will organize a trip out to see ExpoRail for those who wish to see the country’s premier rail museum. Lunch and Dinner on your own. We will be parked at Gare Central this weekend which has a multitude of restaurants both inside and nearby. SUNDAY May 20th Continental breakfast. I will be leading a day trip to Ottawa for those interested in exploring Canada’s capitol city. This is not included in your fare, but you may add it on for $85. MONDAY May 21st Full breakfast will be served this morning onboard the Moonlight Dome. We have a 10:20 AM Departure from Montreal. Please be onboard by 9:30 AM if you plan on going out in the morning. Lunch served onboard. Light dinner will be served before arriving in Albany, NY. TUESDAY May 22ndContinental Breakfast served onboard the cars. Lunch is on your own. Feel free to explore Albany’s downtown today, including the NY State Museum. Please be back onboard by 6PM. Dinner will be served after departure. WEDNESDAY May 23rdOur last day of the trip. Breakfast will be served in the Moonlight Dome. Arrival is scheduled for 9:45 AM. refund. 99 to 61 days before the departure of any tour you will receive a 50% cash/50% travel credit refund. Any cancellations received 60 or less days before the start of any tour will not receive any refund. These cancellations rules apply to everyone. We highly recommend talking to Roger about Trip Insurance to cover you in case of accident, health issue, or a similar problem. The cost is very low per person.